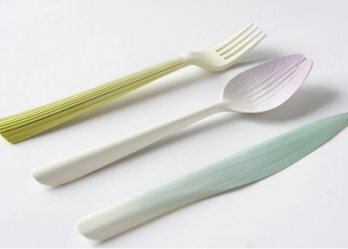 INNOVATION: Disposable tableware made of agricultural residues. 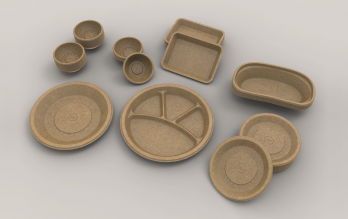 A sustainable packaging and disposable tableware solution made of agricultural residues. 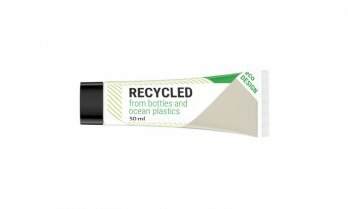 Neopac, a global provider of high-quality packaging for a wide range of industries and applications, will showcase a new recycled plastic tube. UPCYCLING: ‘Zero Waste Lab’ turns household plastic waste into 3D printed street furniture. 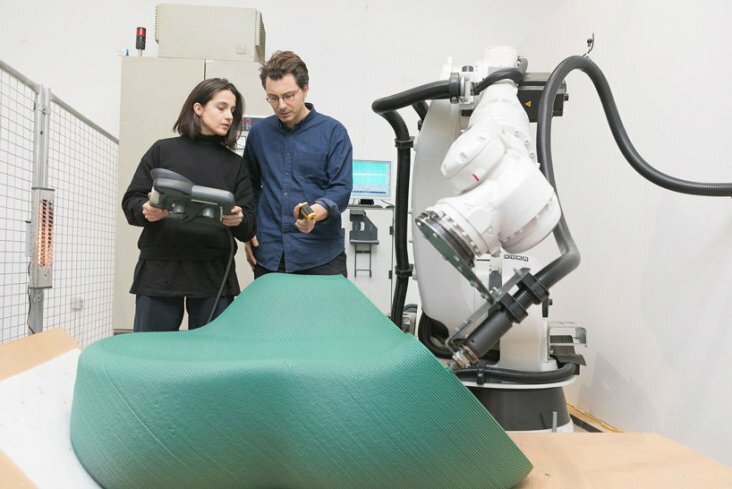 Citizens are invited to bring their plastic waste to the lab, design their own custom street furniture, and 3D-print it with the help of a robotic arm and on-site recycling facilities. 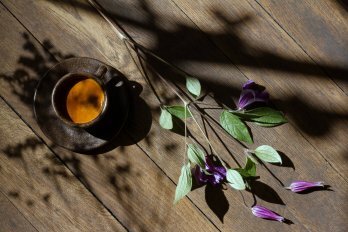 Dass kalter Kaffee auch sinnvoll upgecycelt werden kann, beweist Julian Lechner mit seinem Berliner Unternehmen Kaffeeform. INNOVATION: Bio-On will pioneer Bioplastics in electronic sector. 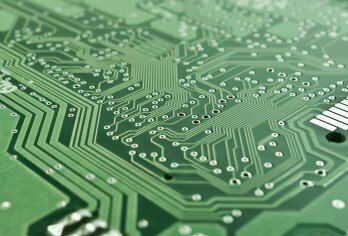 ELOXEL, the new company created by Bio-on, aims to revolutionize the world of electronics and enables designers to create sustainable products and revolutionary applications. 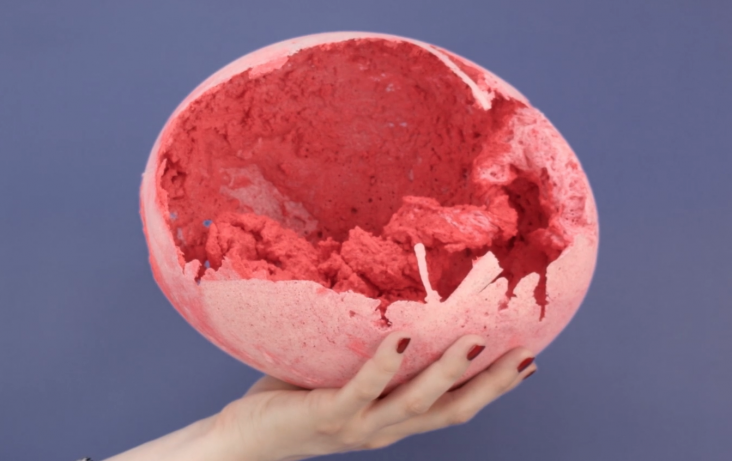 Royal College of Art graduate Johanna Schmeer builds on developments in nanotechnology to create synthetic foods for feeding the world's burgeoning population. 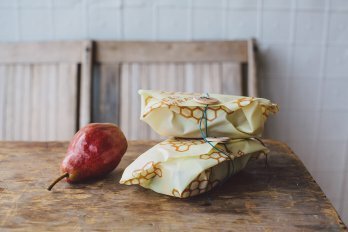 BEES WRAP: A Plastic Wrap Alternative. The natural alternative to plastic wrap for food storage. A lost tradition of infusing organic cotton with beeswax, organic jojoba oil and tree resin. Made from polylactic acid (PLA), the set is the result of designer Qiyun Deng’s studies at the École cantonale d’art de Lausanne in Switzerland. 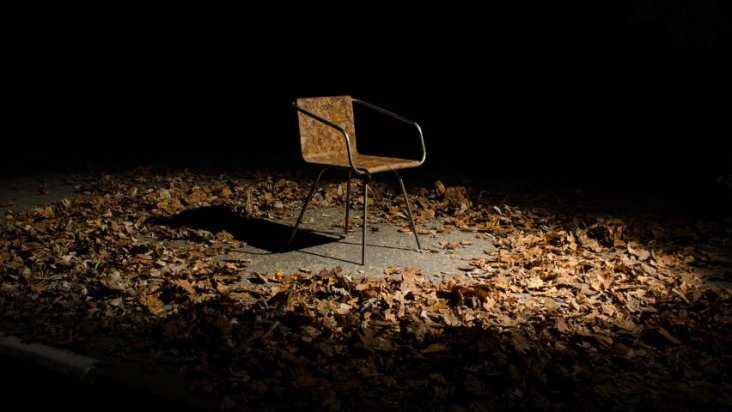 UPCYCLING: Chair from recycled fallen leaves. Slovakian designer Šimon Kern's Beleaf chair is made from a mixture of recycledleaves and bio-resin. 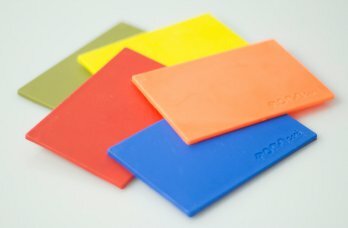 London-based designer designer Peter Marigold is launching a remouldable bioplastic card that can be used to make new tools and modify or repair broken objects.